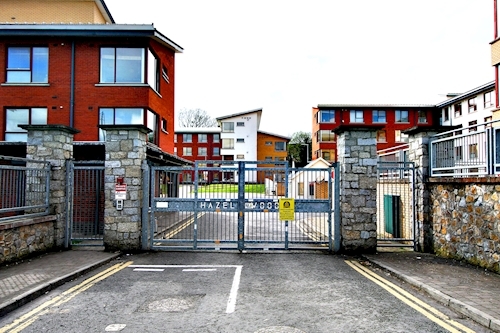 A third floor one bedroom apartment subject to a tenancy at a gross rent of €13,200 per annum. An one bedroom apartment extending to approximately 39 sq. m (420 sq. ft). 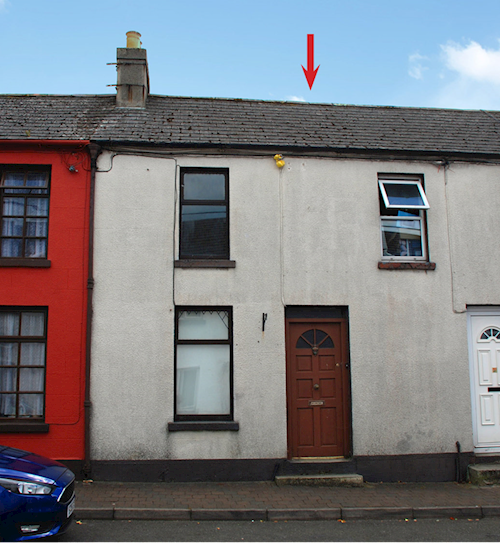 A mid terrace house internally arranged to comprise 2 x self contained two bedroom units, subject to tenancies. A ground and first floor two bedroom duplex apartment extending to approximately 60.5 sq. m (651 sq. ft). A fourth floor three bedroom apartment extending to approximately 91 sq. m (979 sq. ft). 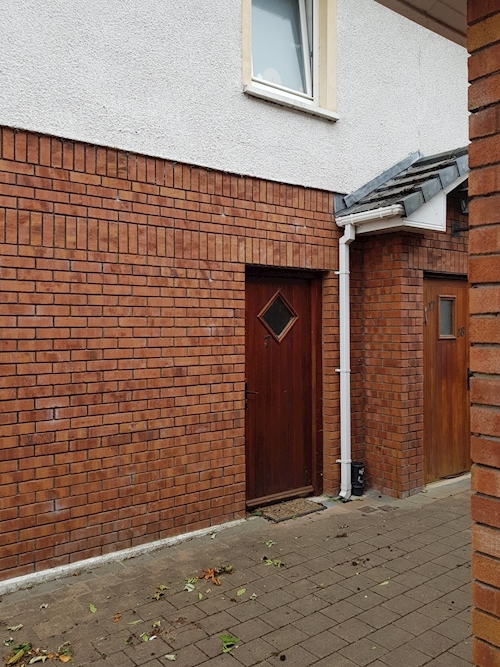 A first floor two bedroom apartment extending to approximately 65 sq. m (699 sq. ft). 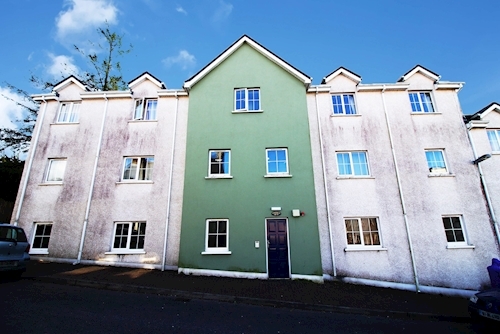 An end of terrace four bedroom townhouse extending to approximately 108 sq. m (1,162 sq. ft). 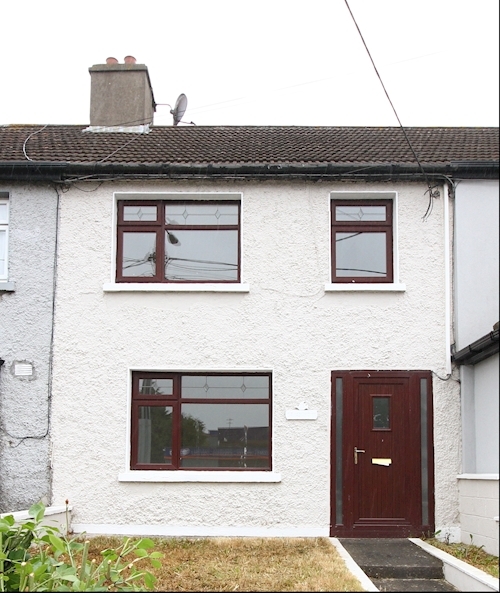 An end of terrace three bedroom house with adjoining side annex subject to a current rent of €15,000 per annum. 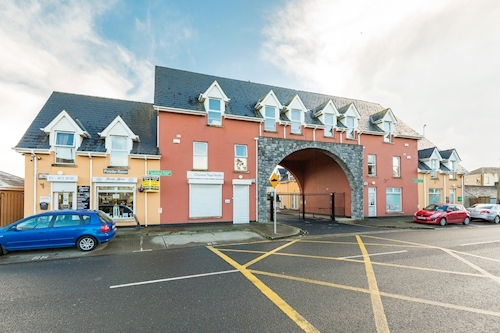 A second floor one bedroom apartment subject to a tenancy at a current gross rent of €13,800 per annum. A detached five bedroom house subject to fire damage extending to approximately 227 sq. m (2,443 sq. ft). A second floor four bedroom apartment extending to approximately 102 sq. m (1,097 sq. ft). 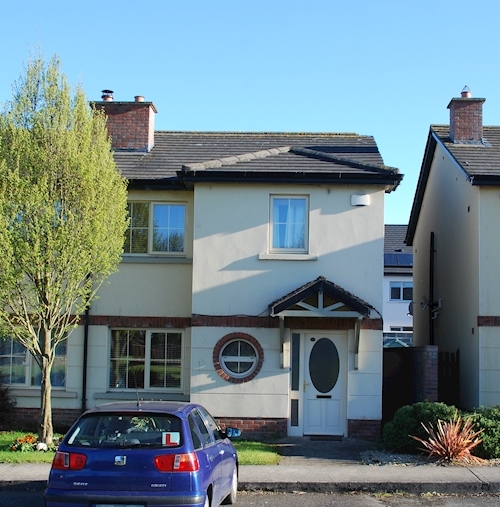 A second floor one bedroom apartment subject to a tenancy at a current gross rent of €13,200 per annum. 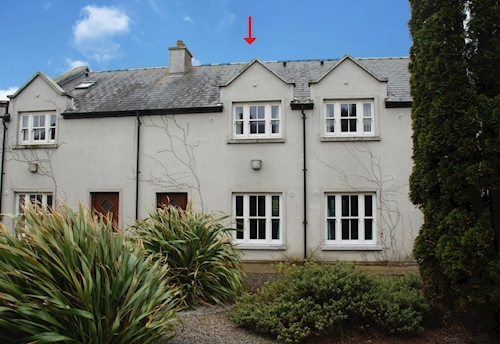 A detached seven bedroom period house extending to approximately 562 sq. m (6,047 sq. ft). 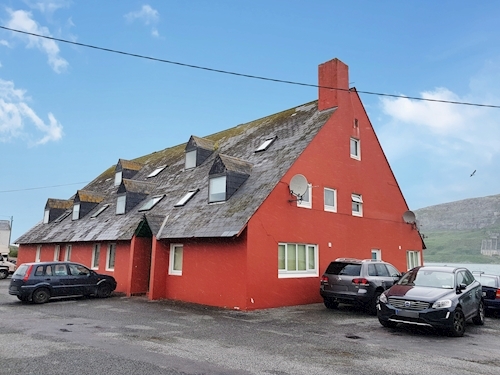 A first floor two bedroom apartment subject to a tenancy at a gross rent of €10,500 per annum. 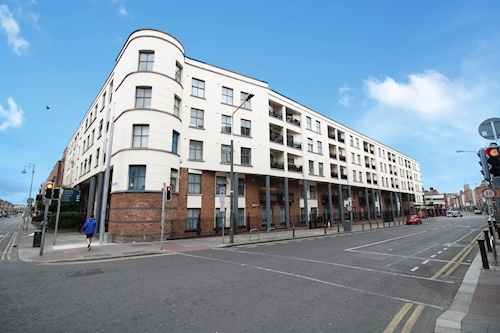 A first floor two bedroom apartment subject to a gross rent of €8,400 per annum. 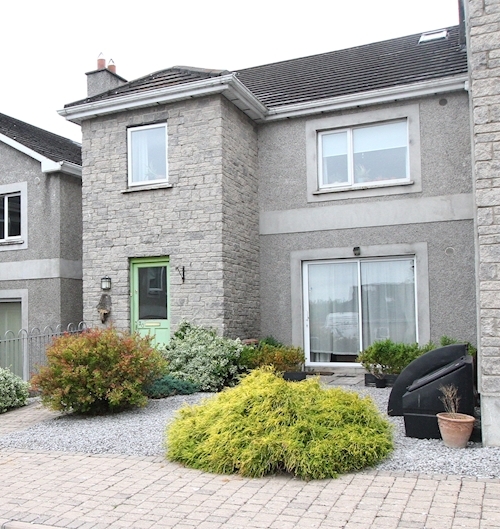 A first floor three bedroom duplex apartment subject to a tenancy at a current gross rent of €12,600 per annum. A second floor one bedroom apartment extending to approximately 28 sq. m (301 sq. ft). A mid terrace two bedroom house extending to approximately 88 sq. m (947 sq. ft). 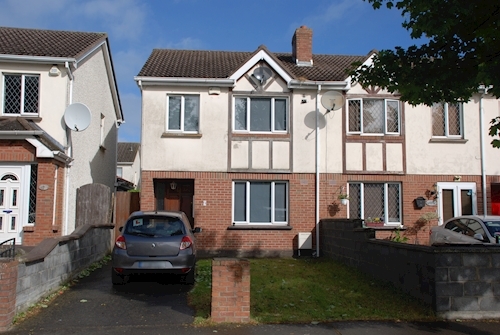 A semi detached four bedroom house extending to approximately 151.8 sq. m (1,634 sq. ft). 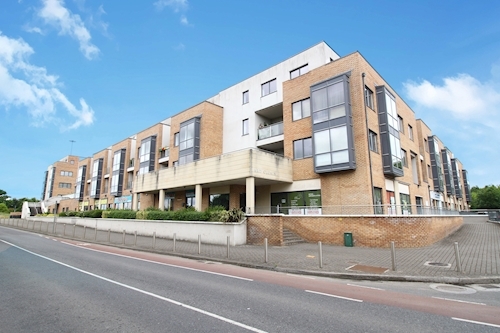 A ground floor two bedroom apartment extending to approximately 84 sq. m (904 sq. ft). 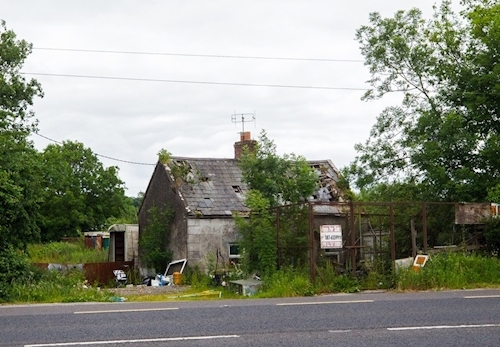 A detached derelict house on a site extending to approximately 0.51 hectares (1.3 acres). 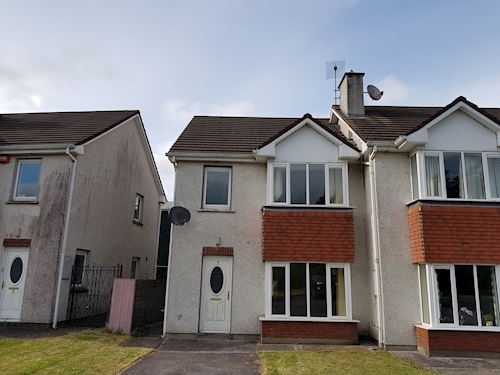 A semi detached three bedroom house extending to approximately 93 sq. m (1,000 sq. ft). An end of terrace three bedroom house extending to approximately 82 sq. m (882 sq. ft). 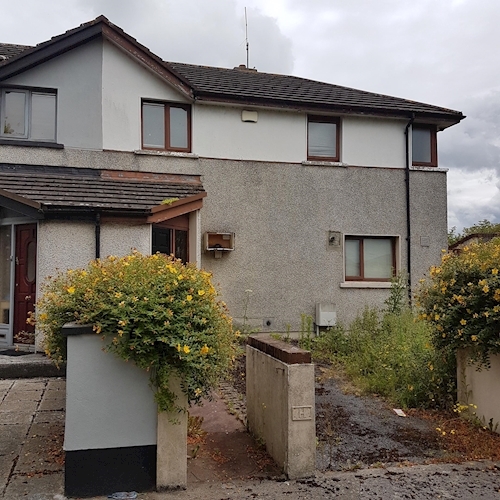 A detached two bedroom house extending to approximately 91 sq. m (978 sq. ft). A mid terrace three bedroom house extending to approximately 76 sq. m (818 sq. ft). 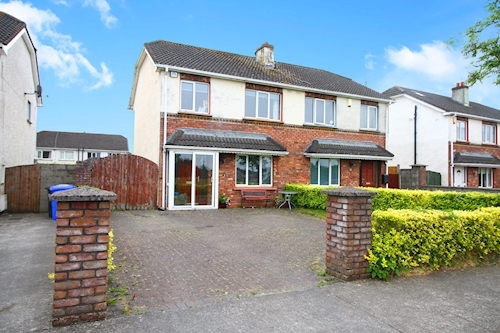 A semi detached four bedroom house extending to approximately 118 sq. m (1, 270 sq. ft). 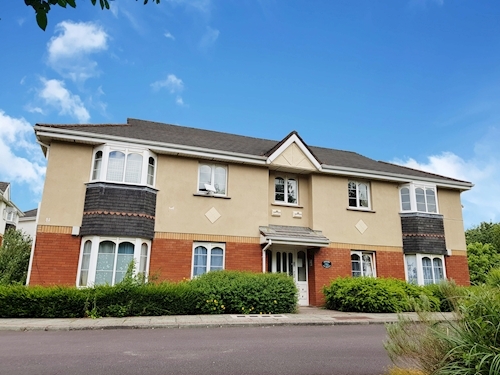 A ground floor two bedroom apartment extending to approximately 83 sq. m (893 sq. ft). 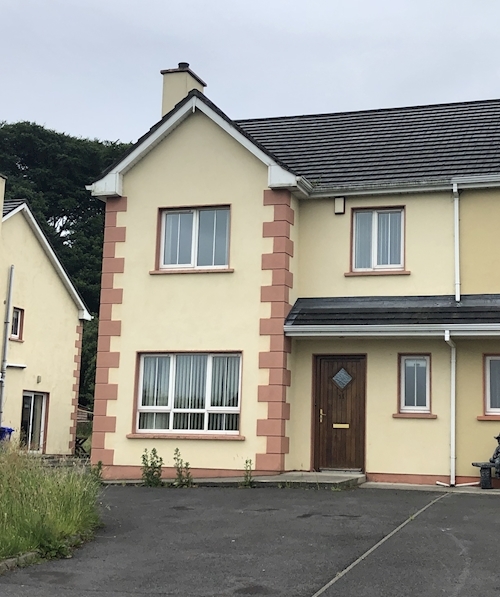 Semi detached three bedroom house with vacant possession. 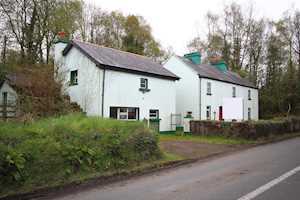 A detached three bedroom house together with a detached two bedroom cottage. A detached four bedroom house extending to approximately 118 sq. m (1,270 sq. ft). 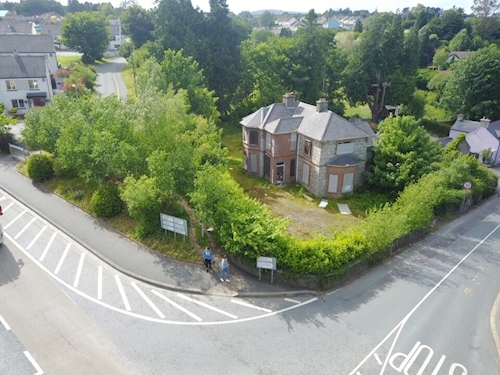 A portfolio of 10 residential apartments to be offered collectively as one lot. 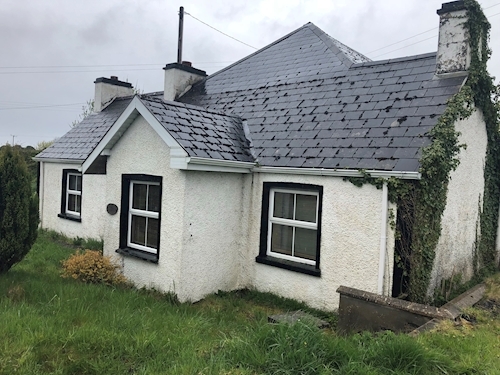 A mid terrace one bedroom house subject to a tenancy at a gross rent of €9,600 p.a. A mid terrace four bedroom house extending to approximately 116 sq. m (1,249 sq. ft). 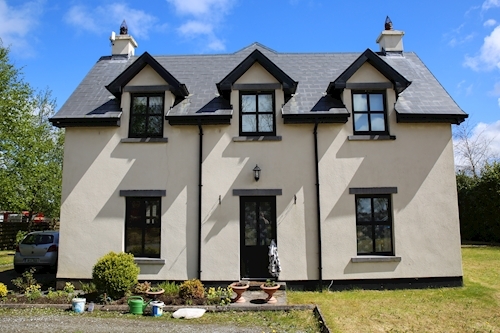 A detached five bedroom house extending to approximately 138 sq. m (1,485 sq. ft). Second floor one bedroom apartment subject to a tenancy on terms unknown. 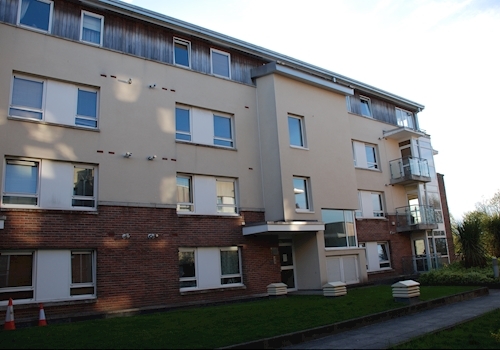 A ground floor two bedroom apartment subject to a tenancy at a current rent of €6,000 per annum. A ground floor two bedroom apartment extending to approximately 69 sq. m (742 sq. ft). A mid terrace three bedroom house extending to approximately 78 sq. m (839 sq. ft). 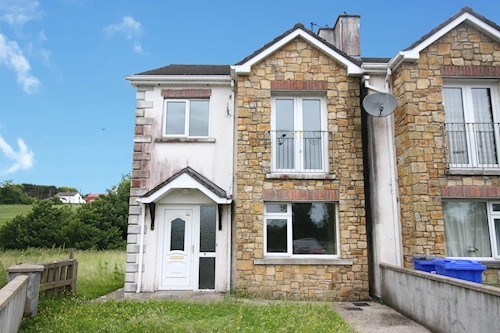 Semi detached three bedroom house subject to a tenancy at a rent of €7,800 per annum. 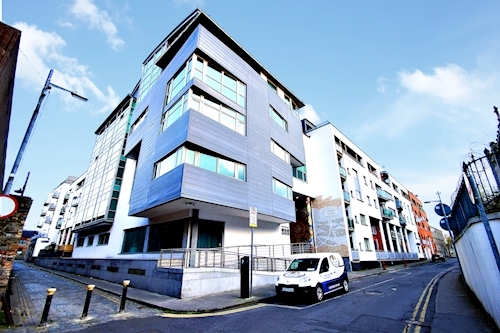 A fourth floor two bedroom apartment extending to approximately 75 sq. m (807 sq. ft). 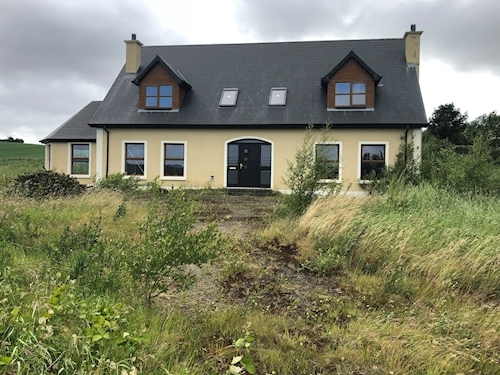 A semi detached four bedroom house subject to a tenancy at a current rent of €10,200 per annum. 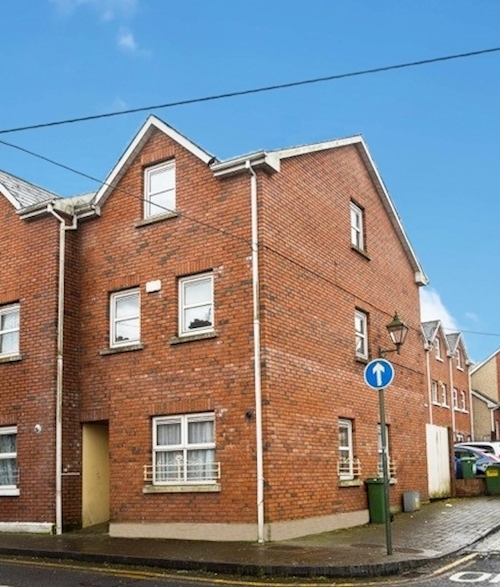 A second floor two bedroom apartment subject to a tenancy at a current gross rent of €13,992 per annum. 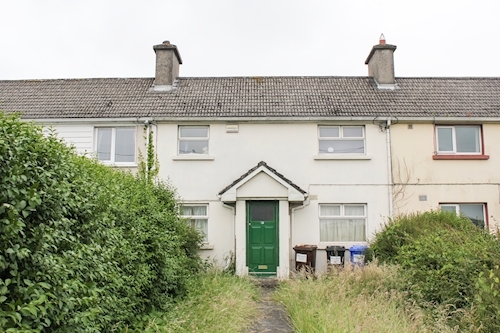 An end terrace three bedroom house subject to a tenancy at a current rent of €14,400 p.a. 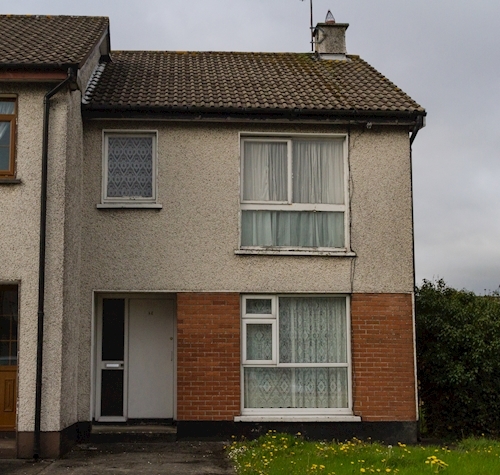 A semi detached three bedroom house subject to a tenancy at a rent of €12,000 per annum. 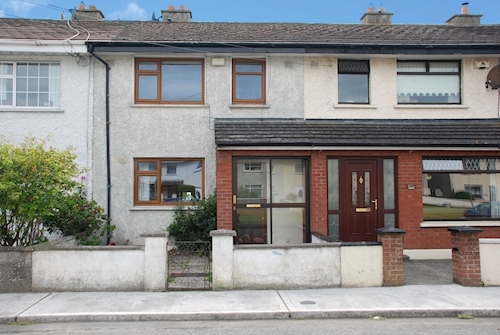 A detached four bedroom house subject to a tenancy at a current rent of €7,200 per annum. 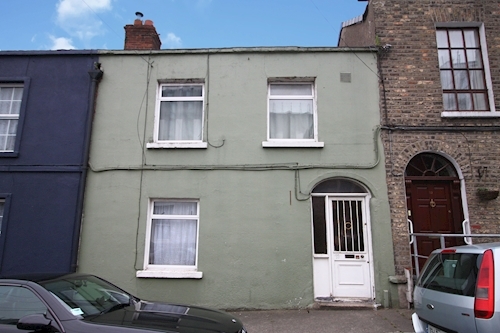 A mid terrace two bedroom house extending to approximately 83.22 sq. m (896 sq. ft). 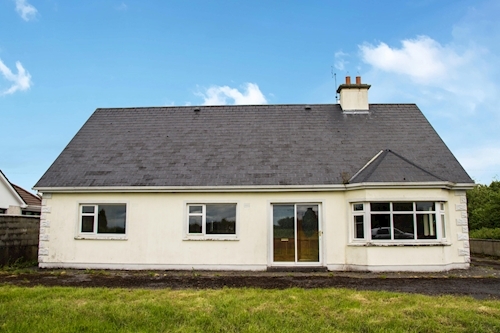 A detached three bedroom bungalow extending to approximately 121 sq. m (1,306 sq. ft). A detached four bedroom house extending to approximately 125 sq. m (1,345 sq. ft).